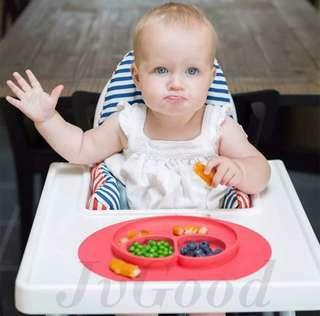 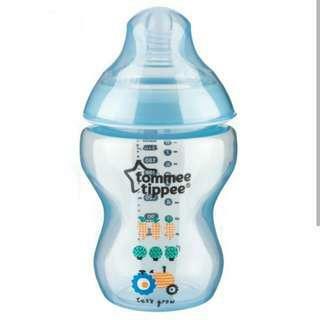 @avent_tommeetippee is on Carousell - Follow to stay updated! 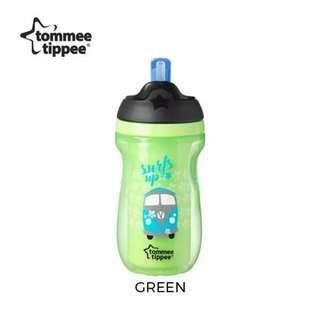 Tommee tippee straw cup 902/260ml New items RM35 per botol Postage RM8 SM, RM11 SS . 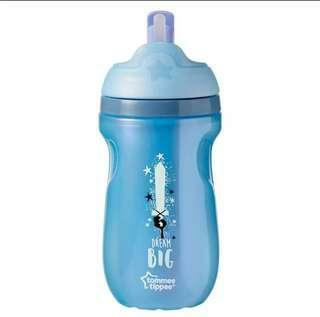 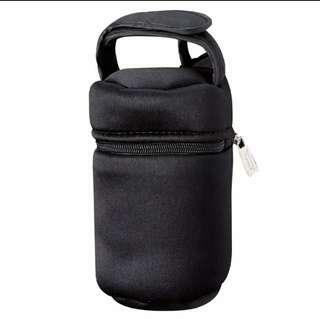 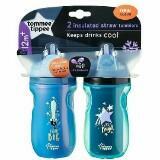 Tommee tippee straw cup 902/260ml New items RM35 per botol postage RM8 SM, RM12 SS .